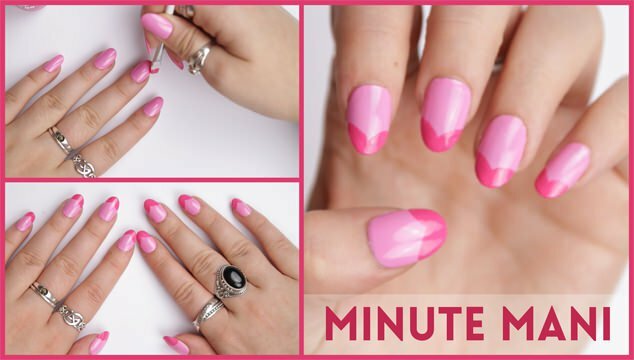 As a Nail Art lover Valentine’s Day is a fantastic time to have some fun with your nails and get creative and playful, here are a run down of 10 of my favourite Valentine’s Day Nail Art designs that an expert or even a novice nail artist can try! 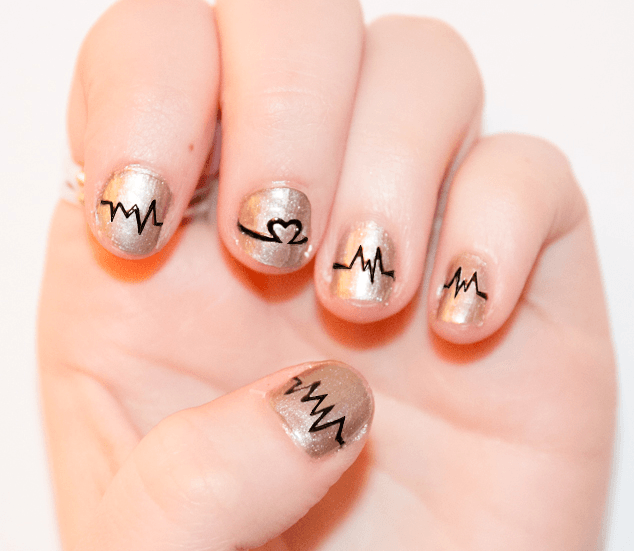 Here is my take on the heart beat nail art, you can recreate it with a steady hand and a nail art brush or maybe try out the Barry M nail art pens. You can find my tutorial on this nail art here. 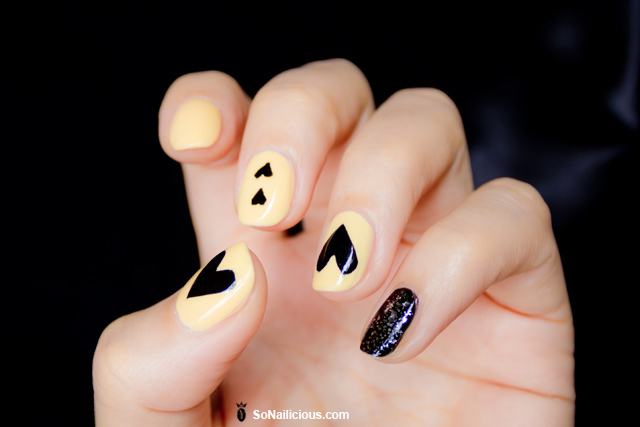 Find this tutorial on So Nailicious here. A simple effect, make your black nails matte with a mattifying top coat for a cheeky chalkboard design. Read more on this nail art here. Whats not to love about these complimentary pinks and purples in an eye-catching Ikat pattern. Read up on how this look was created here. 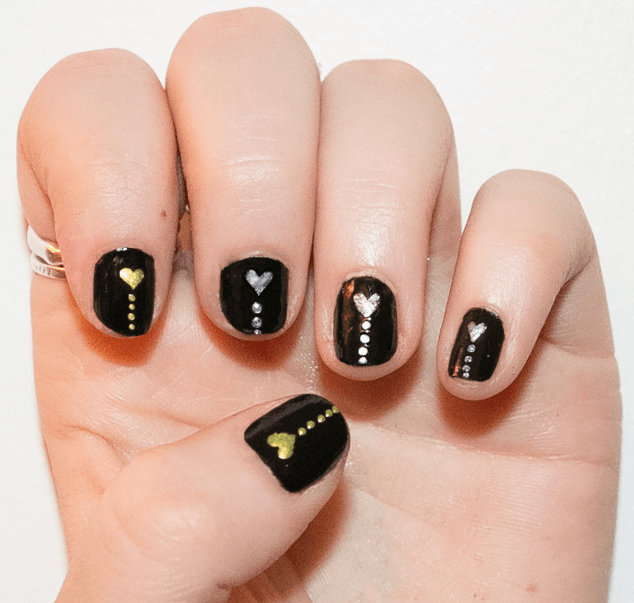 For the none pink gal here are some black metallic valentines themed nails, created using the Rio Professional Pastel Nail Art Kit. Read more on my design here. 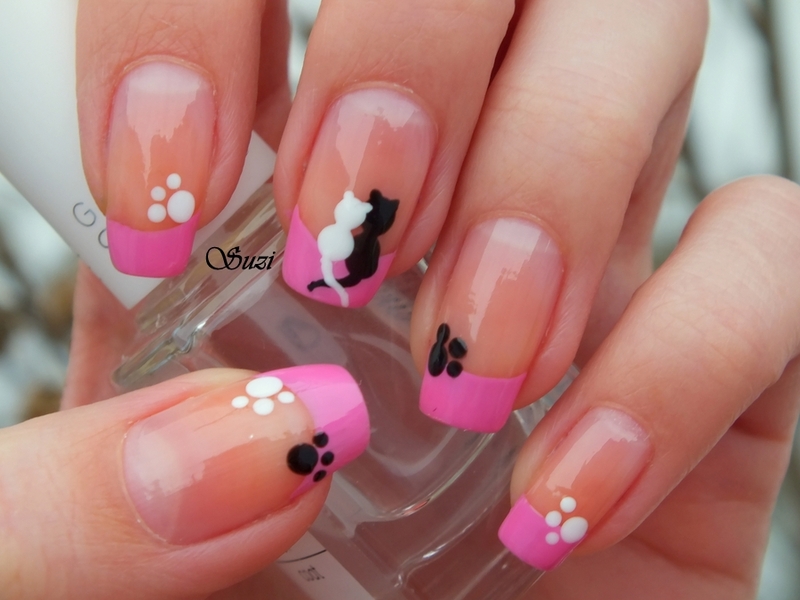 Beauty by Suzi created these creative cats in love inspired nails with a really easy step by step guide. Who doesn’t love a nautical themed nail? 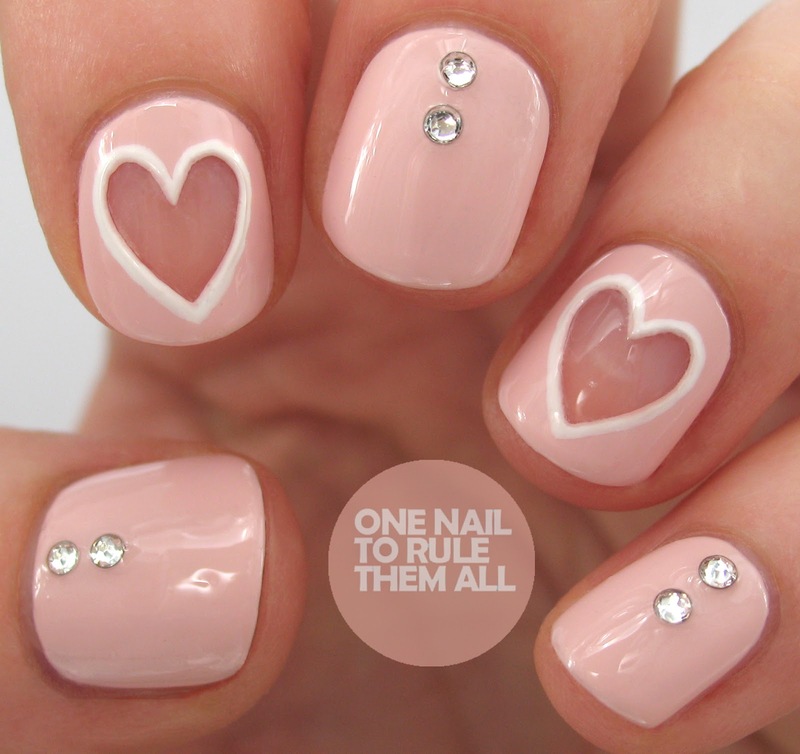 Easy, effective and very cutesy Valentine’s Day nail art. You can see a breakdown of how these gorgeous nails were created here. 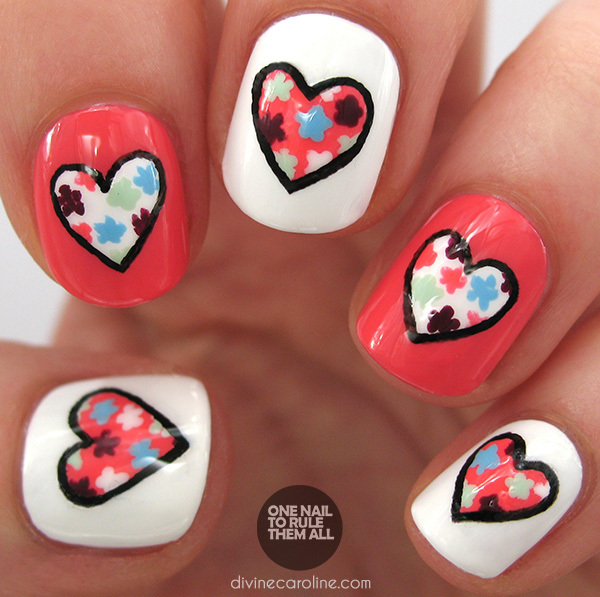 Combining a floral print with a heart design is actually easier than you might think. Read how to here. 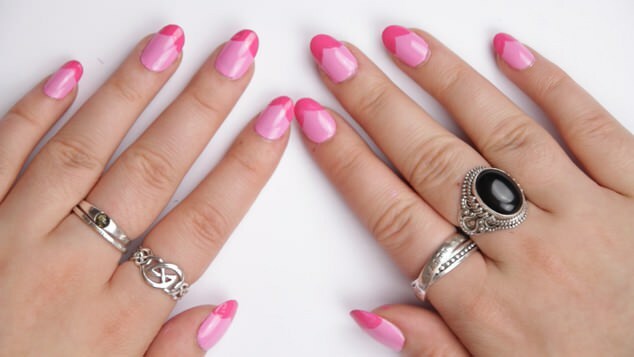 A very simple nail look inspired by those seen on Jessica Alba. Rounded, almond and stiletto nails look great with this design and all you need is two tones of polish and a nail art brush. Read how I created this look here. One Nail to Rule them All has created a very chic look with these negative space nails, it’s a time consuming look but worth the effort!